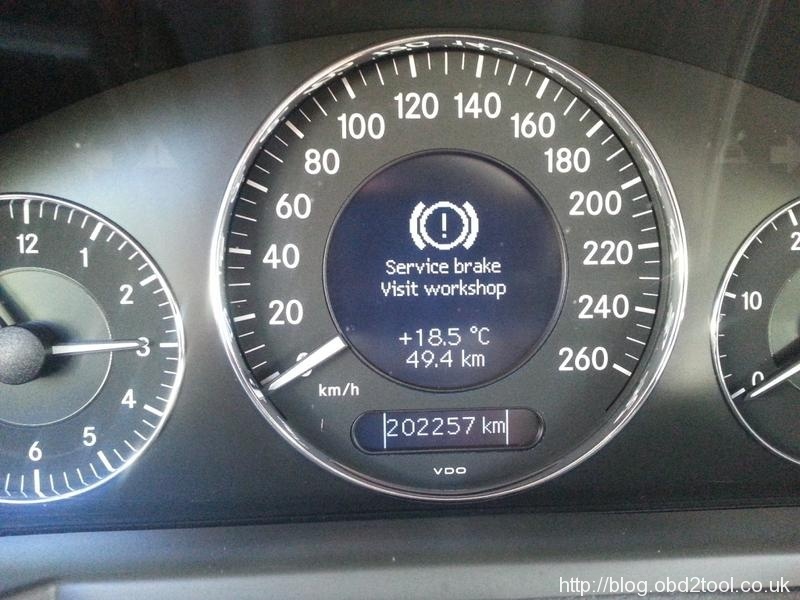 If your MB W211 / R230 come with a brake error, there are two ways for you to solve it. One is to remove the SBC unit by technician, another is to reset fault code C249F only. 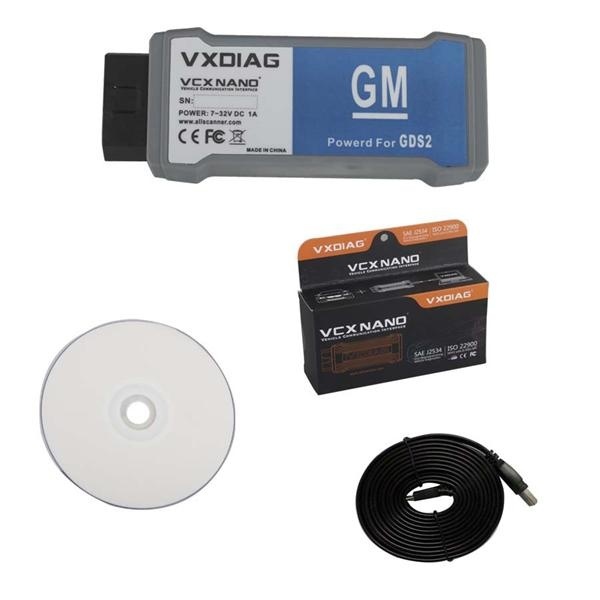 This is the way how to use MB SD Connect Compact 4 diagnostic tool to reset code C249F by yourself. Carefully remove the SBC control unit , there is a special way to remove the SBC, you will have to de-activate the pump first. There is also a very special procedure to refit. This will save a lot of time and labour , no need to remove SBC.